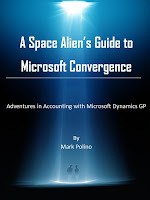 A Space Alien's Guide to Microsoft Convergence provides a fun look at Microsoft's premier, intergalactic conference for it's Dynamics customers. 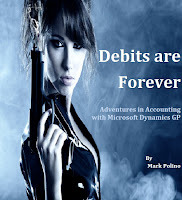 Debits are Forever is my take on a classic spy tale. Want to be spy George, uses Microsoft Dynamics GP to support real spies, save his unrequited love and stop terrorism. Wanda, the mistress of Wanda's Wicked Workshop is facing a visit from the health inspector. 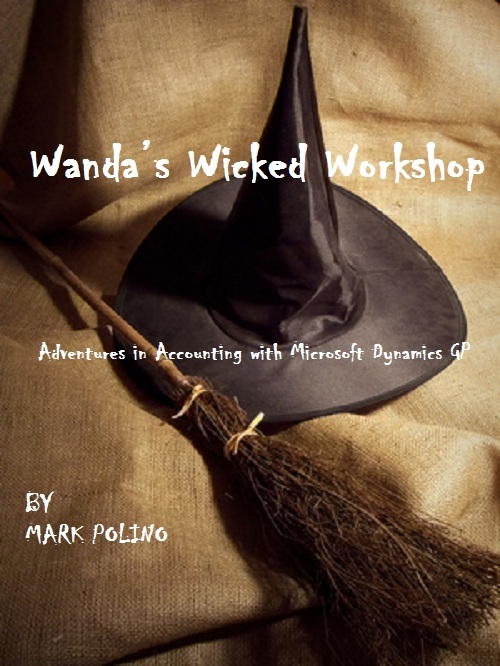 When the health inspector turns out to be a real ogre who is immune to her magic, she has to rely on Microsoft Dynamics GP and her Dynamics GP consultant to keep her shop open. Fastpath’s Config AD and MetaViewer also make an appearance to help save the day. Wiseguy is a new twist on a classic mob tale. 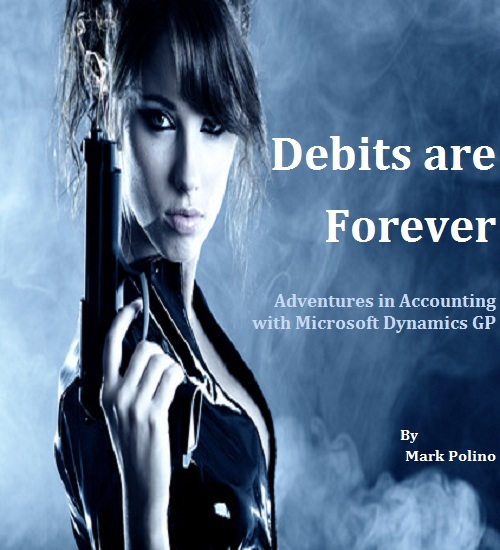 Want to be mobster Joey is stunned to learn that his mob family has gone legit due to the power of Microsoft Dynamics GP. With the help of Jersey girl Isabella, Joey must learn to collect cash using Dynamics GP instead of a baseball bat. An alien recon ship has arrived to set the stage for the conquest of Earth. They want Earth for it's resources, slave labor and advanced accounting knowledge. As part of the recon they send a spy to infiltrate Microsoft's Convergence 2012 conference. 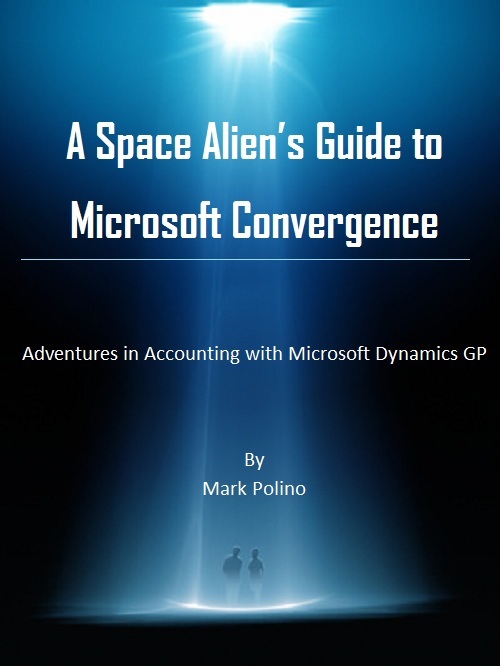 At the conference the alien spy discovers the full reach of Microsoft Dynamics GP and the power of community. Will it be enough to save Earth?